Access Air has a team of tradesmen, who will install your air conditioning promptly and efficiently, with the minimum of fuss. Home, office or business premises, we use only the best of products to ensure you have a long lasting, secure job. We guarantee all our products and service. 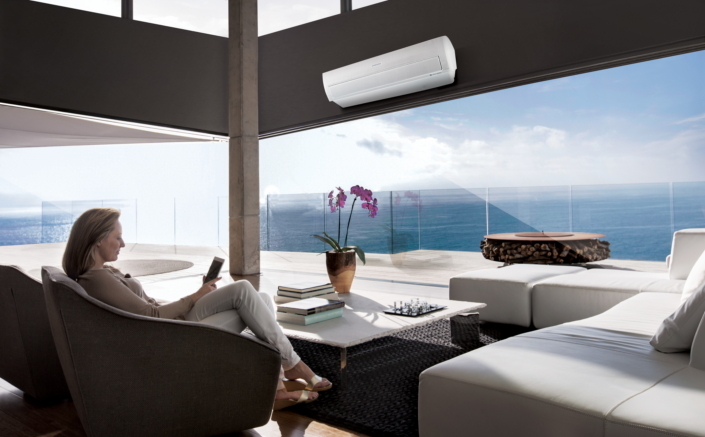 If you have a faulty air conditioning unit or system call Access Air. We can repair and service most makes and models or alternatively suggest a replacement if the system is beyond repair and out of warranty. We are the preferred installers for Harvey Norman, Mitsubishi and Panasonic.